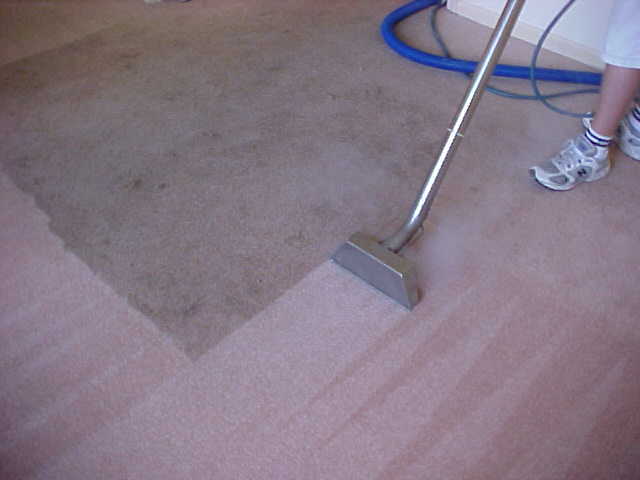 ​Are you looking for the best Carpet Cleaning Rock Hill SC has to offer? Well, look no farther. Rock Hill Carpet Cleaners is not your typical carpet cleaning company. We take a different approach to cleaning your carpets. We like to ask you questions about your carpet like; Does your carpet smell horrible? Do you have kids that track dirt and mud all through your house? Do you have pets that track mud through your house or have accidents on your floors? Are you frustrated that you just can't keep your carpet clean, but you don't want to spend the money for new carpet? Are you frustrated and ready to pull your hair out? Well, we have the solution for you. Rock Hill Carpet Cleaners! We'll help you keep your carpets clean and beautiful by using the the most up to date carpet cleaning solutions, the best carpet equipment and the best carpet cleaning products around! We also specialize in VCT flooring. So we help keep your Vinyl Composition Tile looking clean and shiny! We are your professional carpet and floor cleaners and we want to earn your business! Still looking for the best carpet cleaning Rock Hill SC has to offer? Do you love Fido and Naughty Kitty but you hate the mess that they leave when you leave the house. Well, we can help. Your dog or cat has one accident and it's not too bad, but when they make it a habit and they use the same spot over and over, then it becomes a problem. You scrub, wash, mop, clean and rinse, but the stain will not go away! The stain becomes one of those troubled spots and every time that you walk in the room, you catch yourself looking at that spot and wondering why hasn't it gone away yet? You know that when you have friends and family over, they can see it and smell it. How embarrassing! How do you get the stains up? You try all of the carpet cleaning diy solutions and you research google, but nothing helps. Leave the tough pet stains to the best Carpet Cleaning Rock Hill SC has to offer and we'll get them out for you! Do your pets shed? Of course they do. Does the hair go everywhere? It is almost impossible to get it out of your house? How many times have you had to turn your vacuum cleaner over and get the hair untangled from the spinny thing on the bottom of your vacuum? Having your carpets cleaned by Rock Hill Carpet Cleaners on a regular basis will help keep your carpets clean and smelling great again! Do you have kids that love to play outside? Congratulations! At least they are playing outside and not watching T.V. or playing video games! :) Your kids love the outdoors and they will always bring some of the outdoors back inside when they come in. Plus, they'll usually pick up a friend or two along the way. We all love to see kids playing and having fun, but over a period of time the dirt and grime that they track through the house starts to cause build up and looks terrible. There are dirt streaks on your carpet throughout your entire house. You try and try to keep it clean but what do you do? Do your kids have spills and accidents when eating and drinking? Better yet, do your kids friends have spills and accidents when they are eating and drinking at your house? Your husband loves to do yard work and work outside on the weekends (what dreamland are you living in) but every time he comes indoors you catch yourself screaming at him to wipe his feet or take his shoes off at the door. Needless to say, eventually the mud and dirt will start causing your once beautiful carpets to start turning dingy and dirty. Give the best Carpet Cleaning Rock Hill SC has a call and we'll take care of those tough stains and troubled areas for you. Do you love to entertain? Halloween, Thanksgiving, Christmas, New Years Eve, Super Bowl, kids birthdays, supper club, the list goes on and on. Keeping your carpets cleaned yourself is tough, especially when you work all day long and then have to come home to your other job! And forget asking your kids or spouse to do it for you. You live a busy lifestyle and that's great! Life is about making memories, not worrying about cleaning your carpets! You make the memories with your family and friends and leave the carpet cleaning to us! Throw all of the parties that you want to throw, just make sure that you call the most dependable Carpet Cleaning Rock Hill SC has to offer and we will handle all of your carpet cleaning solutions! Rock Hill Carpet Cleaners will get your carpets cleaned and looking great prior to all of those parties that you rock at your house. Party on Garth! Having that last minute get together and need a fresh carpet cleaning? Give us a call. We'll fit you into our schedule and help you to get your carpets looking great! We realize that life happens and there is always not enough time in the day to get everything done that you need to get done. We also know that having your carpets cleaned is one of those tasks that not everyone wants to do as a carpet cleaning DIY project. Sure you can go and rent a carpet cleaning machine and do it yourself or you can try to hire a college kid to clean them or you can try and get someone from your church to come and give it a try. But, you get what you pay for, right? Like all of us, you worry about, will they do a good job, will they get all of the stains out, will the smell be gone, what will it cost me, will they come at a time that is convenient to me, can they fit me into their schedule and get it done yesterday? The questions go on and on. Give carpet cleaning Rock Hill SC a call to schedule an appointment today. 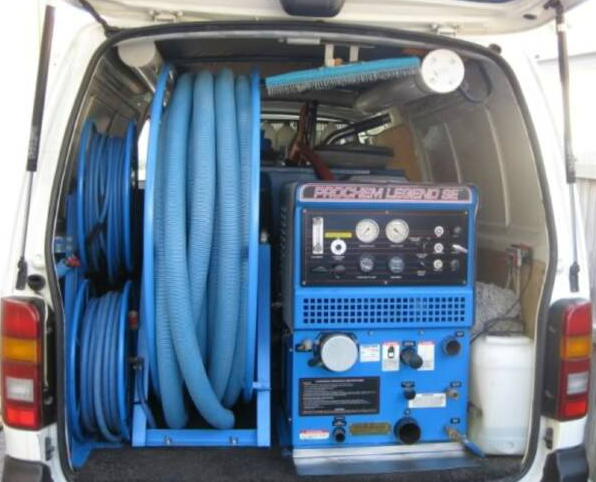 Rock Hill Carpet Cleaners will put you at ease and show you how we can help you get your carpets cleaned in a timely fashion, at a fair price and in a professional manner. We serve the Rock Hill, Fort Mill, York, Chester, Lancaster, Lake Wylie, Tega Cay, Indian Land and Clover areas. We know that there are other carpet cleaning companies around like Stanley Steamer, Rug Doctor, Blue Eagle, Ellis, Rock Hill Carpet Cleaning and Palmetto Quick Dry and we appreciate that you are calling us. Let us show you why we are the Best carpet cleaning Rock Hill SC has to offer. We'll get your house looking like home again. Give us a call today at 803-594-4494. I'm in a great mood and feeling really festive, so give Rock Hill Carpet Cleaners a call today and mention this website and you may just find yourself getting a nice little surprise with your carpet cleaning. So go ahead and call us now at 803-594-4494.